Fulda tyres orginated from Germany back in 1900. Producing tyres for the Cars, vans, Trucks and Farm Vehicles they have positioned themselves firmly within the mid range tyre market. Currently employing in the region of 1800 employees the company has 13 factories which are based around europe. Fulda tyres is part of the Goodyear Tyre and Rubber company which sells Dunlop along with other brands such as Arrowspeed and Sava. Seen as a big player in the tyre market in Germany Fulda has built a strong following from users due to their high level of performance, Safety and Value for money. 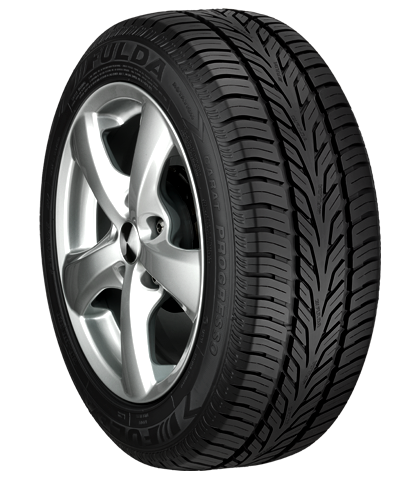 Driving with Fulda tyres you can be confident that you are working with a very good performer be it on the motorway or the winding back roads. Due to their extensive knowledge across the tyre market their tyres keep on getting better and better, year on year. Carat Excelero tyres are a popular choice for many high performance and sports car owners as they operate well at all speeds, giving you full grip and control through corners and any environment you are driving in. The level of control you’ll find during both wet and dry weather is outstanding and is fitting a high performance car that is always seeking to push the limits. 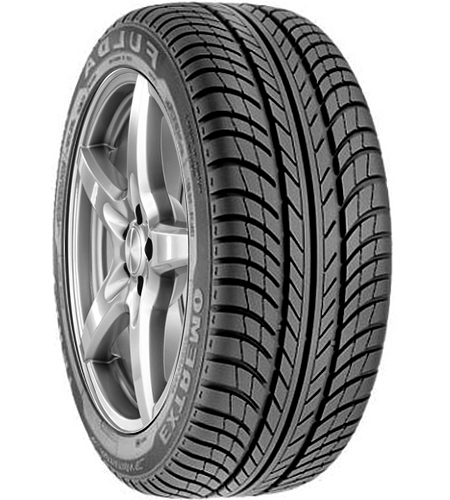 You can trust Fulda tyres not to give out and this means your journeys are more enjoyable. 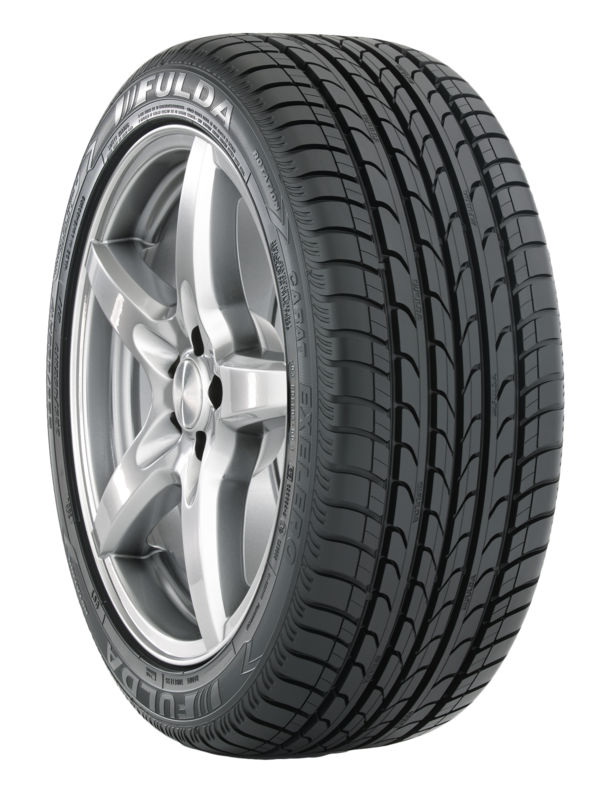 Carat Excelero tyres are a great choice that you should seriously consider. Carat Excelero tyres are a popular choice for many high performance and sports car owners as they operate well at all speeds, giving you full grip and control through corners and any environment you are driving in. The level of control you’ll find during both wet and dry weather is outstanding and is fitting a high performance car that is always seeking to push the limits. You can trust Fulda tyres not to give out and this means your journeys are more enjoyable. 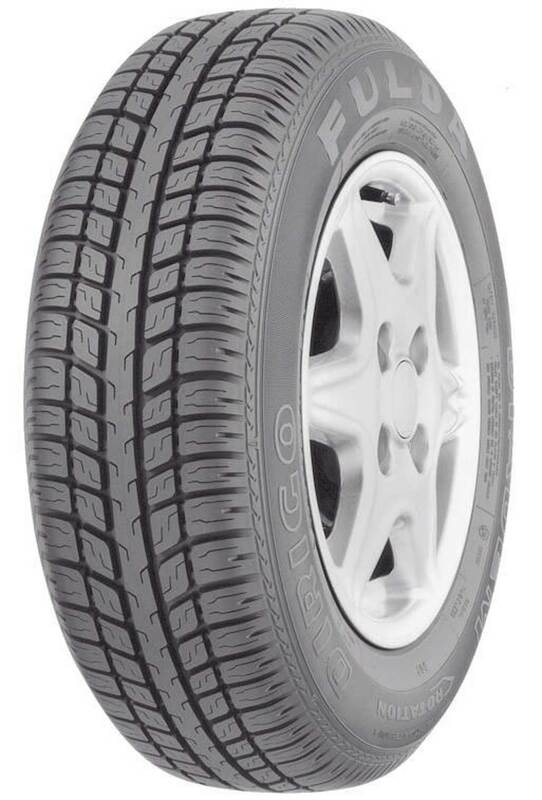 Carat Excelero tyres are a great choice that you should seriously consider. Carat Extremo tyres are excellent quality tyres available at even better prices to create incredible value. 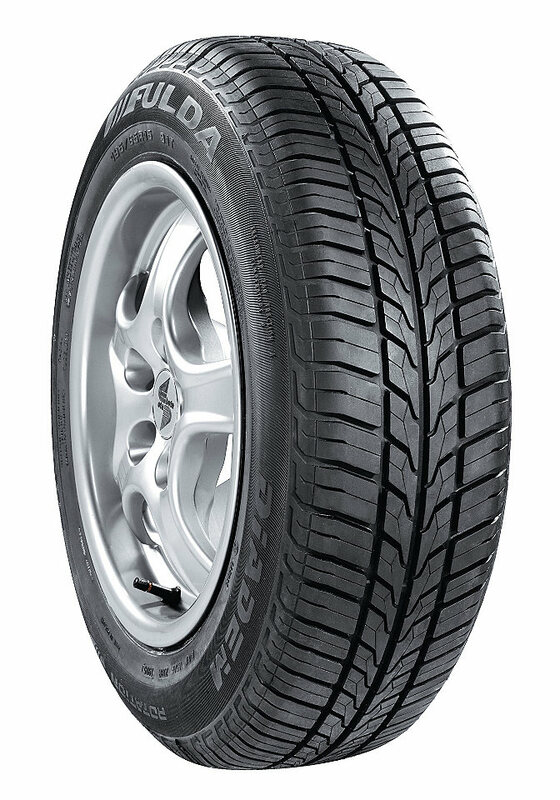 The reliability and durability of these Fulda products will keep you on the road longer than many rival brands and this is an important consideration so you don’t spend more money than necessary on tyres. Safety is also exceptionally important aspect of all tyres as they have to make sure you can always reach your destination without problems and that’s what you’ll find with Fulda’s Carat Extremo tyres. 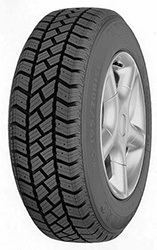 Conveo Star tyres are built purely for light trucks and similar vehicles and they operate best in warmer temperatures. If used in winter months and colder temperatures, performance will drop and they will wear out quicker but they can be used in both wet and dry conditions, and the groove pattern has been designed to minimise the risk of aquaplaning thanks to increased water dispersion. 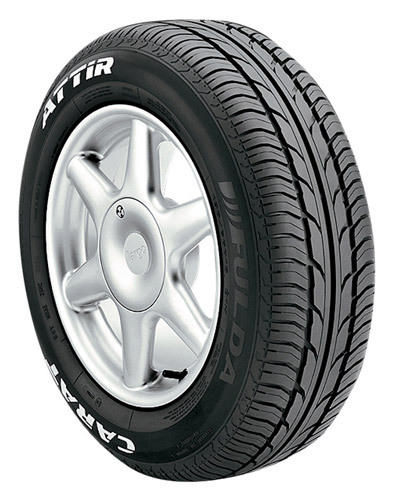 With high quality tyres like Fulda’s Convey Star products, you will get excellent value every time. 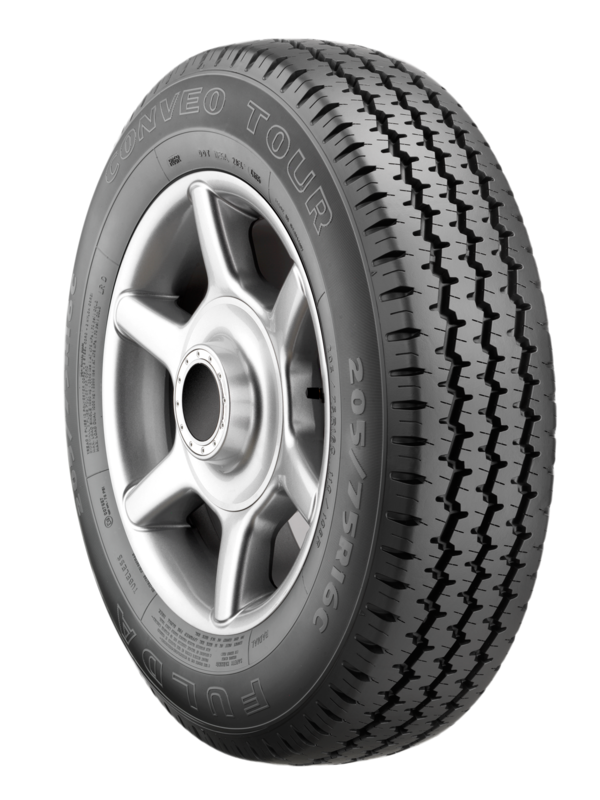 The Conveo Tour tyres are a great option for light trucks that need tyres to perform at their best whether they are loaded or unloaded and in all weather conditions. These tyres offer great grip and a smoother ride in wet and dry conditions to make sure you have the best confidence in your driving ability on every journey. 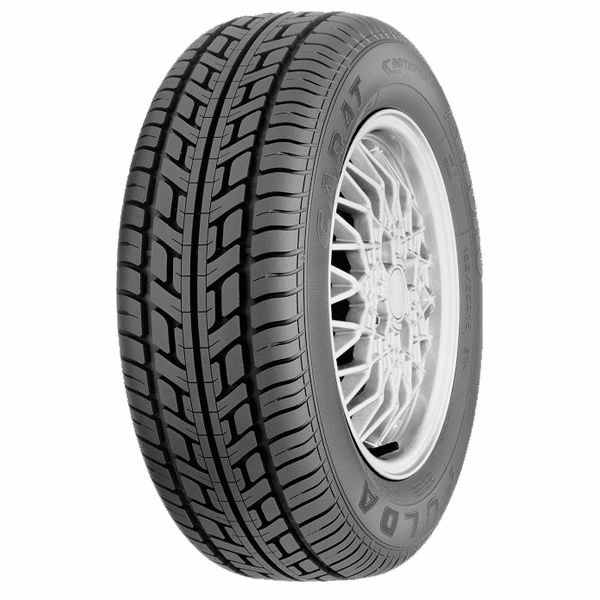 With excellent levels of wear and durability, Conveo Tour tyres from Fulda are a fantastic choice. 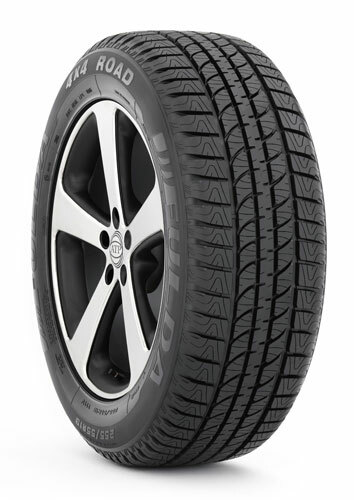 The Diadem Dirigo tyres are great all-around performing tyres that make sure you get the best grip on every journey, regardless of the weather. From cornering stability to responsive steering, these tyres give you the confidence you need to enjoy your journey and ensure you remain safe on the road, and with the grooves working to reduce the risk of aquaplaning in the wet, you’ll have every reason to get the best performance out of your car on Dulda Diadem Dirigo tyres. 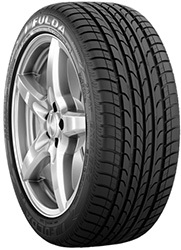 As you might guess from the name, Fulda’s EcoControl tyre is about controlling economy – more accurately, fuel economy. 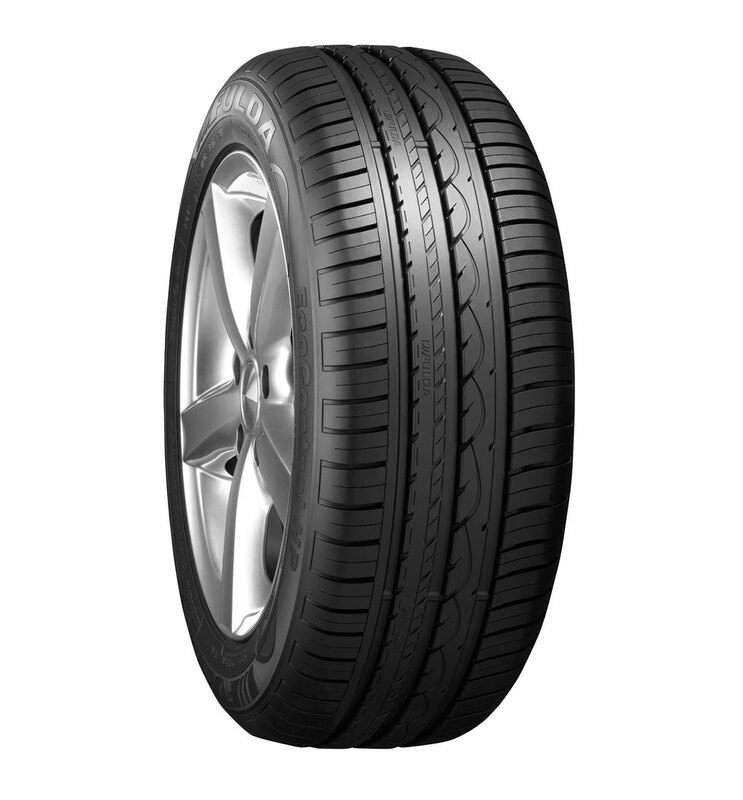 This tyre boasts an improvement to fuel efficiency on every journey that will see you make even greater savings. With a long lifespan and resistance to wear, the EcoControl will last for a large number of miles making it an even better summer tyre option that still has excellent control and grip in the wet. 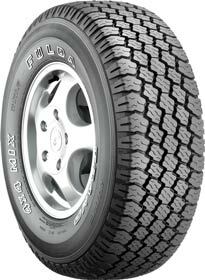 Fulda EcoControl tyres are definitely worth considering. 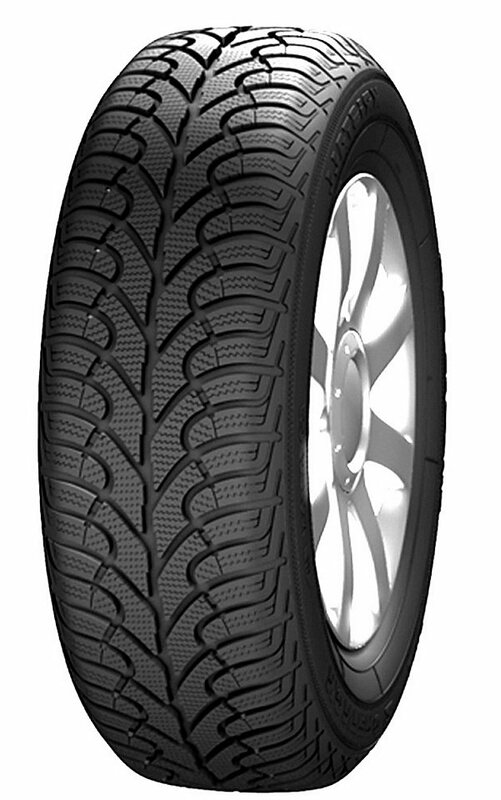 The SportControl from Fulda is a tyre designed to produce performance on every journey. This is crucial for those with high performance models that really push the limits every time you drive your vehicle. These tyres also help with fuel efficiency and emissions without compromising on grip and responsiveness in either the wet or the dry. These tyres have an excellent level of reliability and durability which proves their quality and value for every driver. Don’t underestimate Sportcontrol tyres from Fulda. 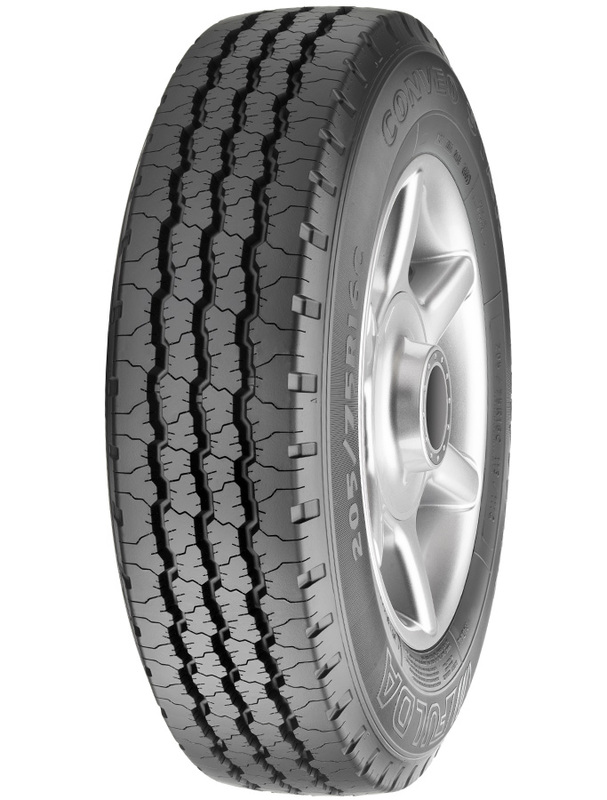 The Tramp 4X4 tyres from Fulda are perfect for your SUV, including high performance models. 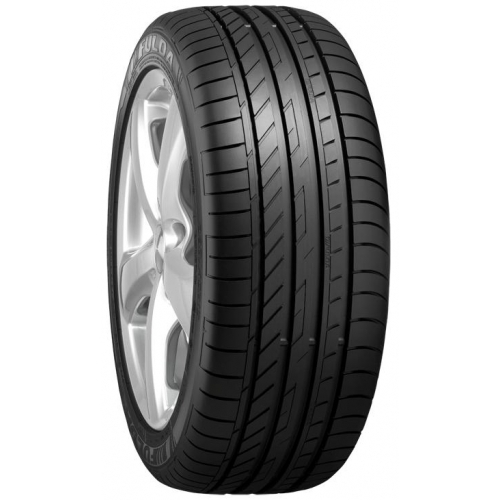 These tyres offer a high quality tyre at an excellent price that makes it an appealing choice to many drivers. 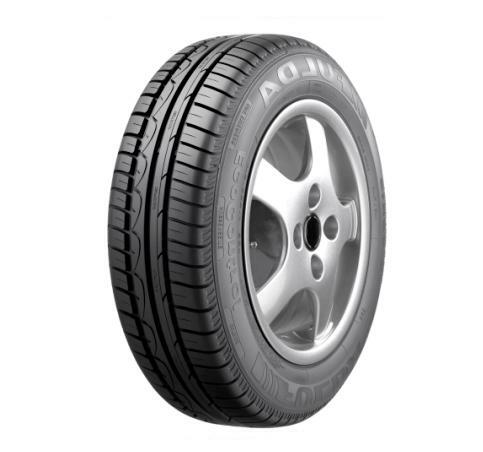 The noise reduction features on these tyres is an appealing factor to help you and passengers enjoy a smoother and more comfortable journey but these tyres don’t suffer from wet or dry weather levels of grip. 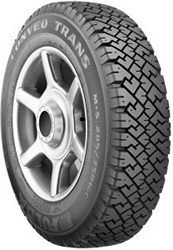 Choose Tramp 4X4 tyres from Fulda for your SUV.